From Glencoe to Glossier: Emily Ferber talks beauty. 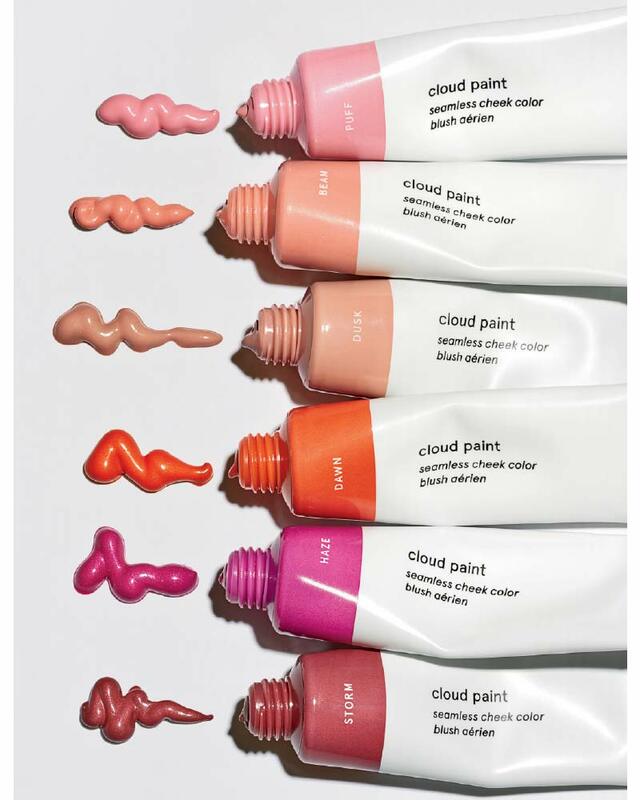 Glencoe native Emily Ferber, editorial director of Glossier and its blog Into the Gloss, wouldn’t describe herself as a beauty lover but, to be fair, when she started with Into the Gloss after graduating from Northwestern’s Medill School of Journalism, the now cult-favorite beauty brand Glossier had yet to even launch. She received the job offer on a Thursday in June 2014 and was in New York by Tuesday morning, worried if she didn’t accept right away, it would be rescinded. “I also wasn’t totally honest and led them to believe I was already based in New York,” she shares. It’s that philosophy that is, at least partially, responsible for the high levels of engagement both Into the Gloss and Glossier see, online and on social media. Ferber says all of their content is never the period at the end of the sentence but rather meant to start a conversation with their readers. 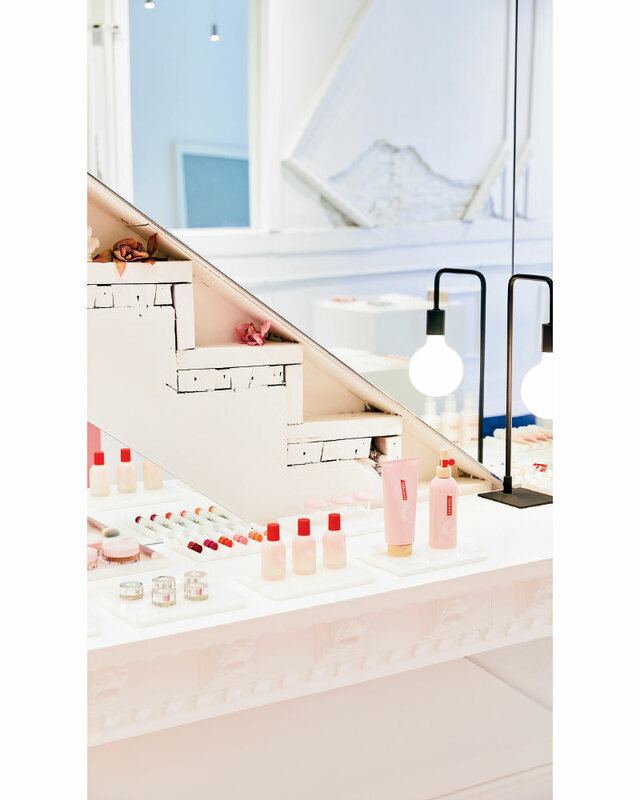 So when Glossier announced its plan to open a temporary retail pop-up in Chicago’s West Loop neighborhood this last August, the conversation on Instagram heated up with fans eagerly anticipating more details. 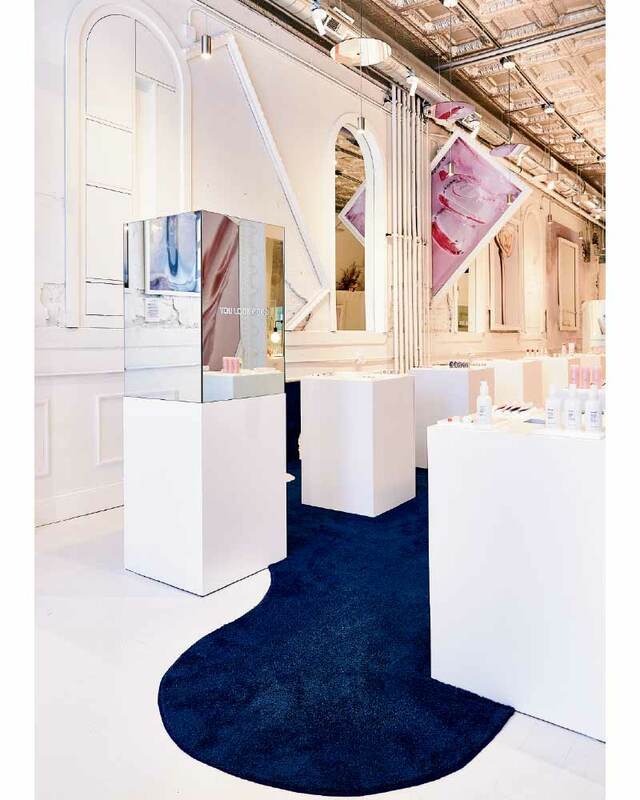 Open now through October 28, visitors to the all-white, Instagram-friendly space will be able to shop the full Glossier product line while also learning about the brand through interactive installations. If someone from Chicago were to ask her what they need, she’d recommend Priming Moisturizer Rich ($35), a face cream, for winter and wind. And even though Ferber is now a New Yorker, there’s a Midwestern kindness that comes through when we’re talking, a sense of wanting the best for people, whether that was cultivated in Glencoe or at Glossier. “But I was built to be in New York,” she says. “It wasn’t even a question, not that I don’t relish driving up Sheridan Road, which is always lovely.” She still has her hometown favorites, too. Momotaro is where Ferber will be headed after what’s sure to be a successful launch party for Glossier’s Chicago pop-up. And we can’t wait to see where she heads after that.